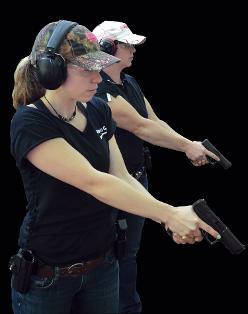 $175 DEFENSIVE HANDGUN COURSE plus FREE GUN/EQUIPMENT PACKAGE RENTAL. 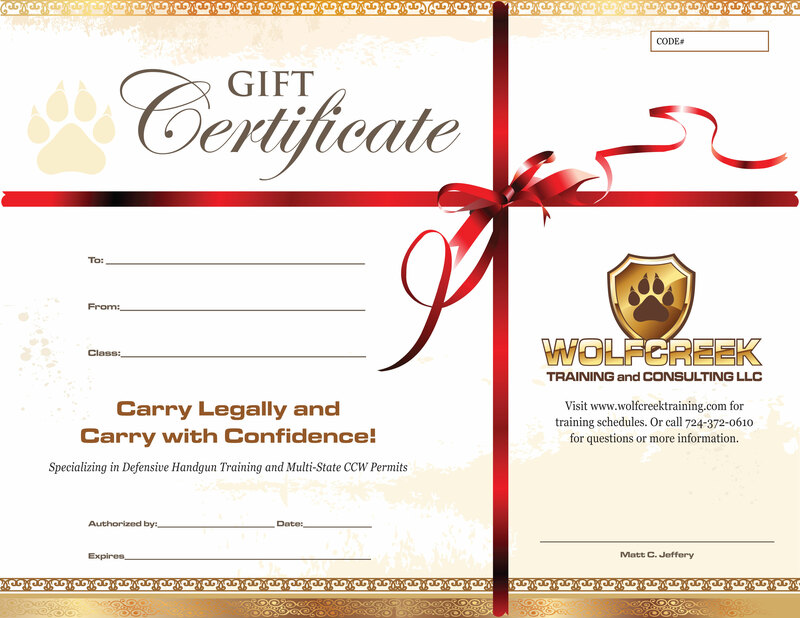 Save $100 on a Defensive Handgun Course gift certificate for Mom until May 31st. Give Mom the gift that keeps giving for many years to come. Learn the fundamentals to engaging multiple adversaries and shooting under timed pressure. PLUS receive a FREE gun/equipment rental package! Various levels are available. Visit the defensive handgun page for details.